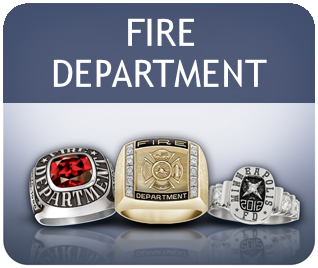 Law Enforcement Rings | Dunham Jewelry Manufacturing, Inc.
Buy your custom Law Enforcement ring direct from the factory and save up to 50% off retail. 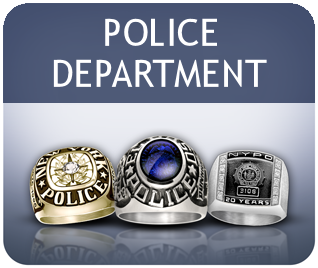 We offer many custom Law Enforcement ring designs, styles, and metal options so you can customize your Law Enforcement Ring to fit your needs. Every Law Enforcement ring from Dunham Jewelry Manufacturing, Inc. is manufactured and finished one at a time as every piece of fine jewelry should be. With our customer’s absolute satisfaction in mind, your custom Law Enforcement ring from Dunham Jewelry Manufacturing, Inc. is made with our dedication to service and is backed by our lifetime warranty. We also have Championship Rings, Academic Class Rings, Militarty Rings, and Federal Agency Rings.